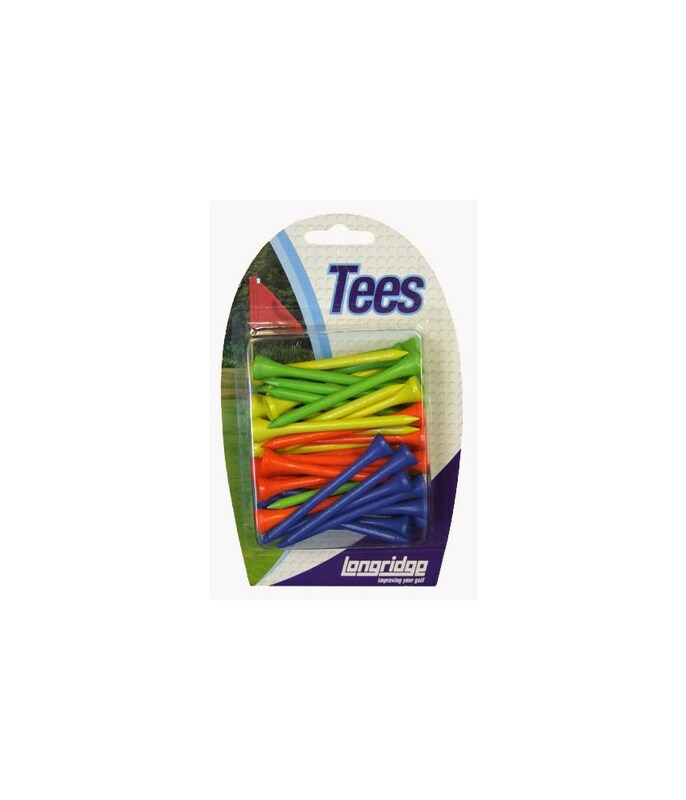 These tees are great. 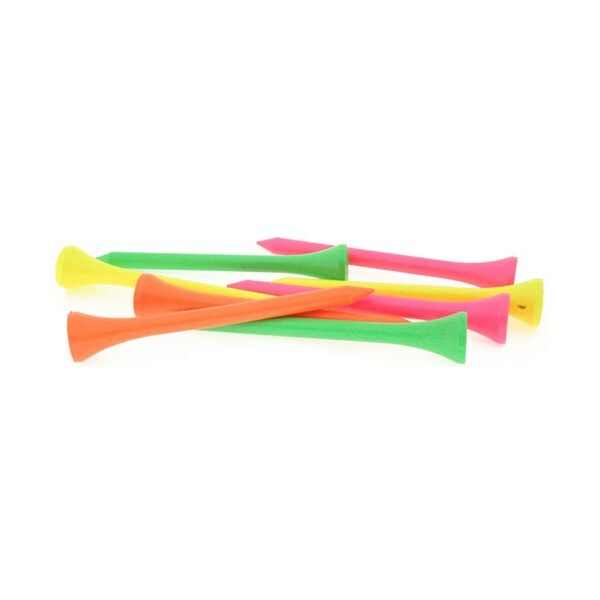 Allow you to tee the ball up nice and high to get height with your driver, and are very easy to spot after your shot with their bright colour. Great price too. 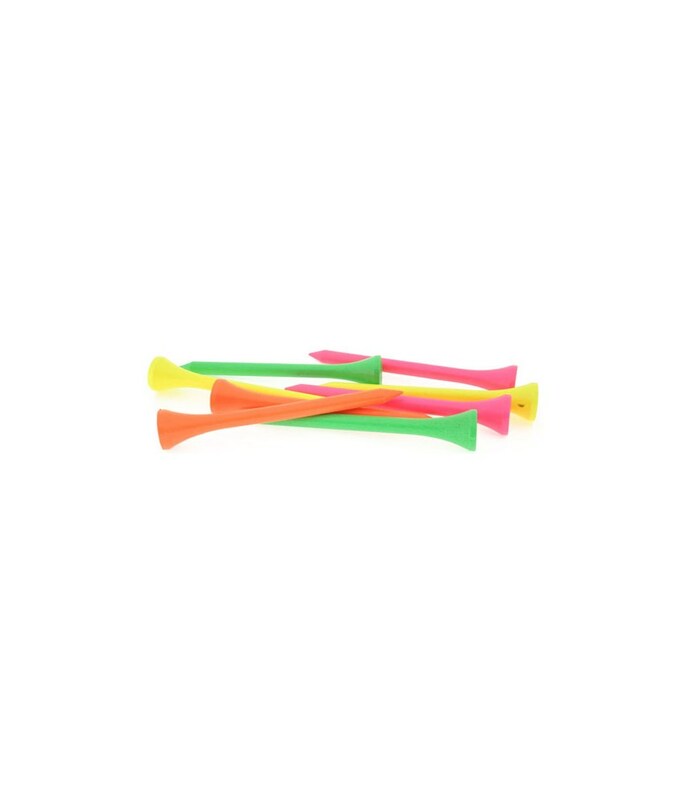 Put some neon golf tees in your bag today. 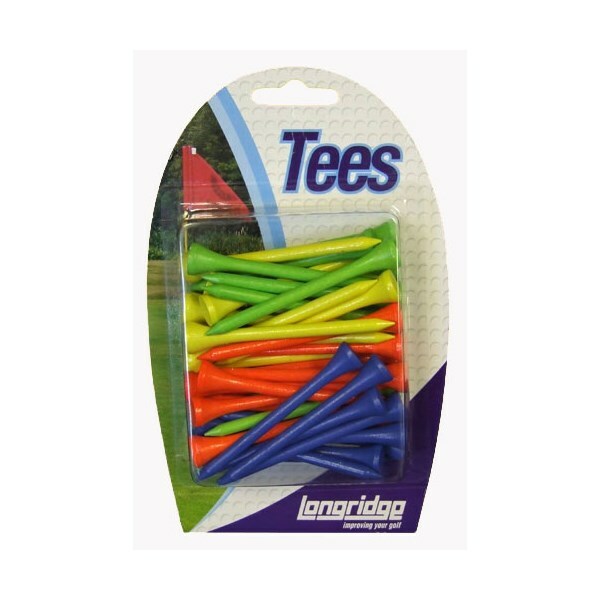 Flouresent Colored Golf Tees are Extremely Easy to Spot after your Shot.